For years my ambitions came at the expense of my serenity. I had no idea how to reach my goals in peace. I was tired, anxious, and full off self-doubt and fear. I was a victim to the popular delusion that once I get, [fill in the blank] then I'd be happy. Fortunately, I woke up to the reality that although it's completely healthy to strive and grow towards new goals and dreams, it's not 'getting more' that brings lasting peace and happiness - being more does. Mindfulness meditation has been one of a handful of practices that's transformed my thinking and ultimately my life. So, if you're like me and want to reach your goals and dreams while enlarging your inner peace then setup a call and let's connect. Something deeper is calling you because deep down you know that unless you're able to be more, your accomplishments will never be enough. Download InsightTimer's free app to follow my meditations. Home to more than 5,000,000 meditators, Insight Timer is rated as the top free meditation app on the Android and IOS stores. Teaching and being sober over last 19 years I've experienced two universal truths. Every solution is found within. We've learned a million ways not to go there. We make the fatal mistake of continually searching outside of ourselves for answers. Believing we will find happiness, success, and become 'worthy enough' once we get [Fill in the blank]. Never satisfied for too long with what we've accomplished. My mission is to empower you through the self-awareness process in an uplifting and generous way. Through the exploration and release of your blocks you'll learn to rest within yourself as you move forward to a richer experience of life. "As a seasoned meditator, Elizabeth reminded me to keep it simple. She provided hands on, real time experience in different types of meditation. 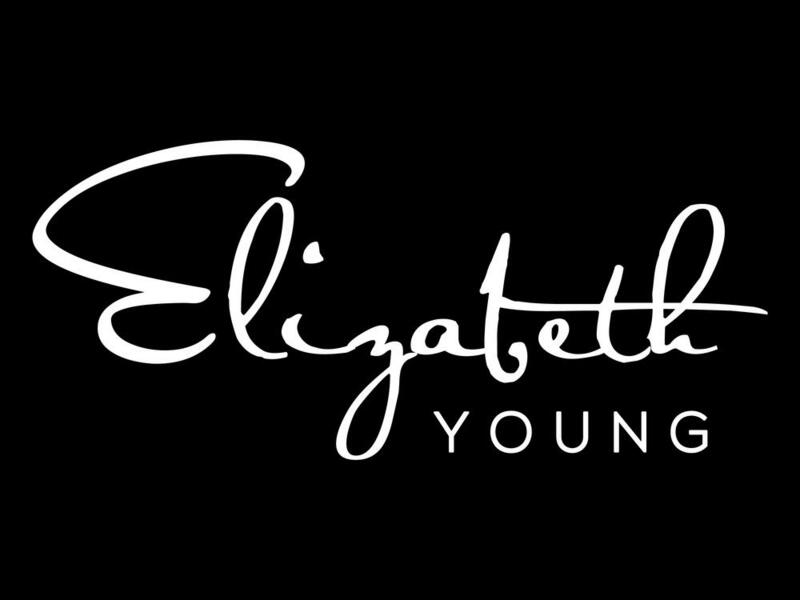 In a safe, gentle way, Elizabeth has the gift to bring the complex into simple terms." 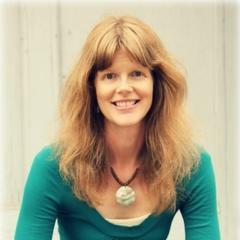 "Elizabeth has a beautiful and gentle way of presenting her experience with and understanding of meditation to everyone, from the longtime practitioner, to those who are just beginning to explore the benefits of this powerful practice." "Elizabeth's course helped me to learn the truth of the Psalm, "Be still and know that I am God." 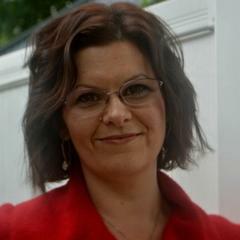 Thank you, Elizabeth for your time and willingness to share your passion for Spiritual Practice with others." "Since starting to work with Elizabeth, I have felt my meditation practice expand. I never get bored with the content she creates. It is new every day and Elizabeth shares her life experiences authentically. Elizabeth is a great coach for those who are willing to grow." Which tool should we send you? By taking a moment to tell me where you are in your recovery journey and what your most important challenge is that you’re struggling with that you’d love more help with, I'll know, which tool will help you the most at this stage in your recovery journey. I've completed my 5th step. 4. I've completed ALL my 9th step amends. 5. I'm practicing the 10th and 11th Step daily.